Drennan Esp Chod Rigs - Chod Rigs are one of the best methods of presenting Pop-ups over weedy, silty lake beds with lots of detritus (chod) on the bottom. 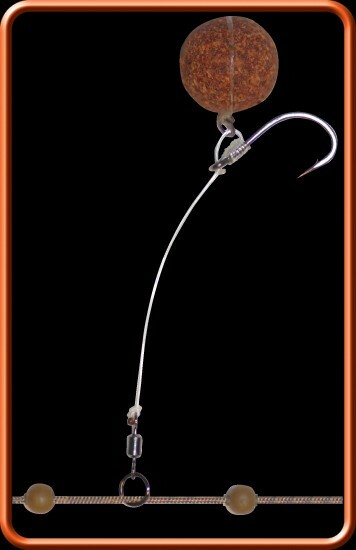 - For optimum efficiency the rig uses ultra sharp Stiff Rigger hooks, Stiff Bristle Filament and a smoothly rotating Japanese Uni Link Swivel. 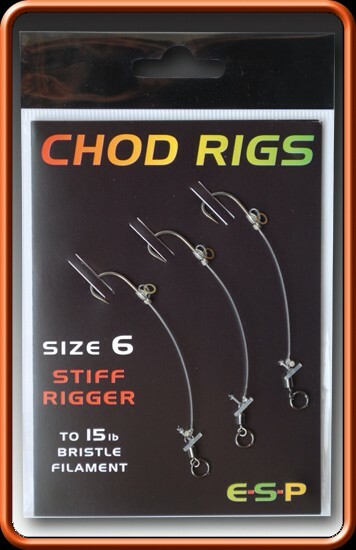 - The whipping knot on E-S-P Chod Rigs grips the hook very tightly ensuring the Bristle Filament comes off the hook dead in line with the shank. - The combination of a high quality smoothly rotating Uni Link Swivel and a subtle curved ‘set’ to the Bristle Filament means that whichever way Carp approach the hookbait the rig will spin round resulting in a secure hook hold in the bottom lip virtually every time. - Available in Size 4 - 20lb, Size 5 - 20lb, Size 6 - 15lb and Size 7 - 15lb. - 3 rigs per pack. 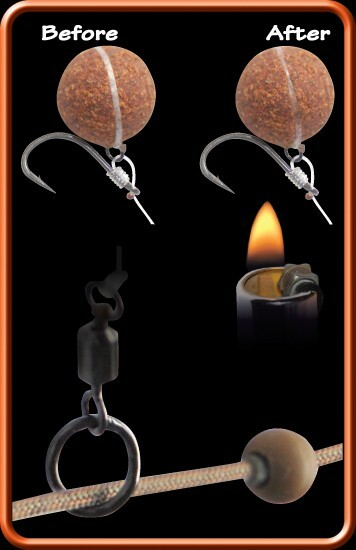 FREE Delivery on all Drennan Carp Rigs over £100!! !